The Scandinavian life is famous for its sense of well-being. The UN’s World Happiness Report, in fact, now ranks Denmark, Finland, Iceland, Norway, and Sweden at the top of their happiness list. 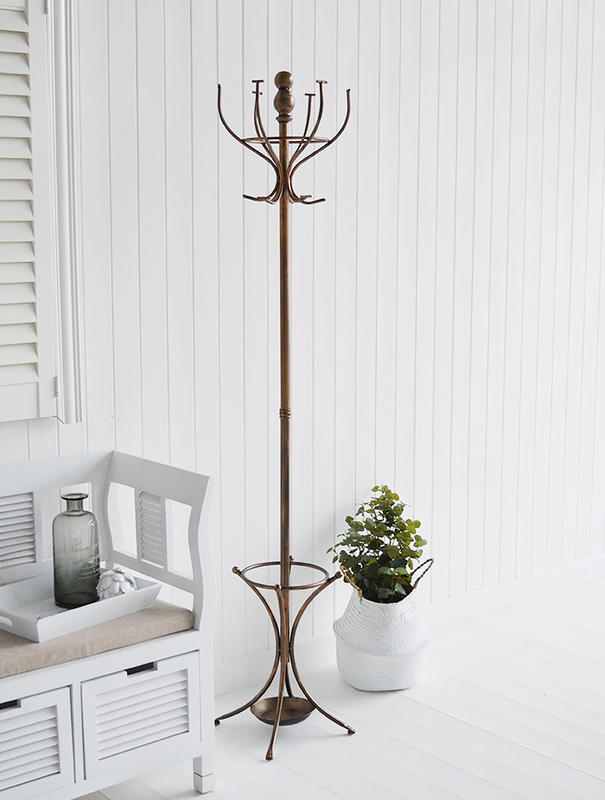 This must be why we at The White Lighthouse find the scandi style furniture so appealing. Simplicity and a natural finsh creates an inner bliss. Bringing us back to nature. 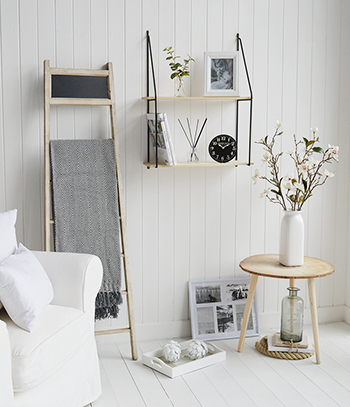 Today the Scandinavian also known as scandi look is very popular and part of what makes up this look is clean straight lines and simple unfussy white furniture. 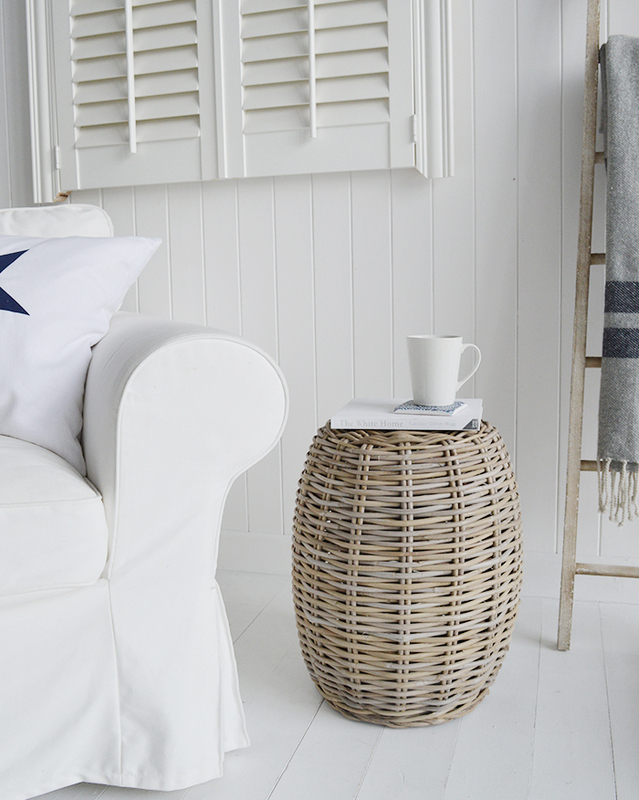 To instantly get this look, simply fill your room with neutral colours, bleached white furniture and pale walls and declutter. 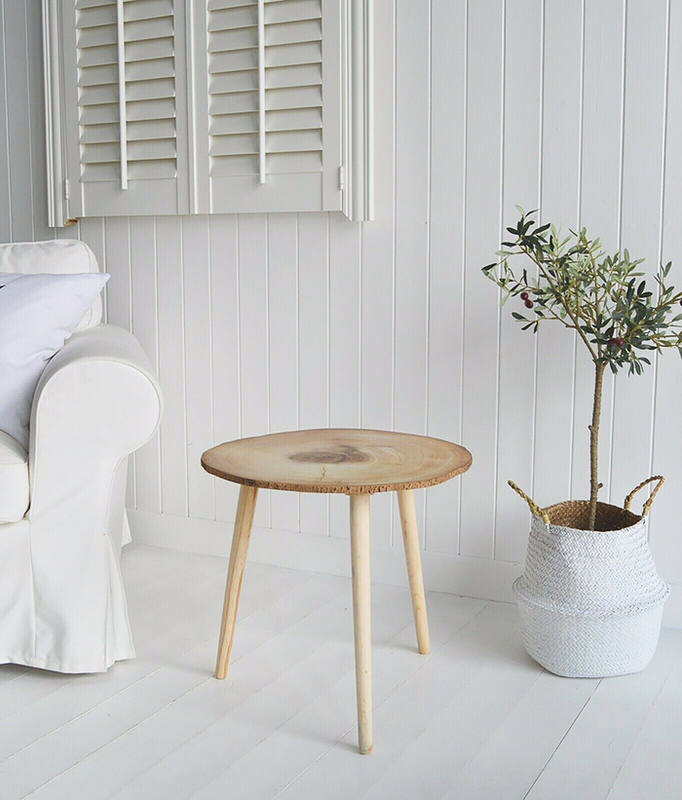 To get this look in your boudoir, one great way to do this is to paint your walls brilliant white, put down a natural sisal rug, add crisp white bedlinen to your bed and add a Scandinavian style white dressing table to the room. 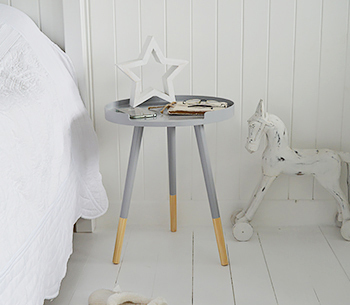 A white dressing table is a great way to help you get the Scandinavian look which is all the rage at the moment. 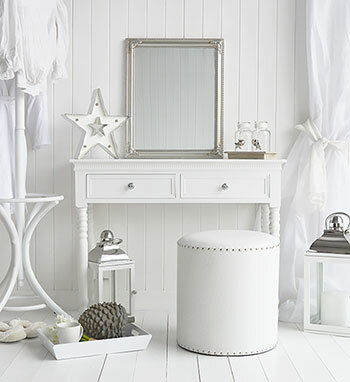 By keeping the room simple and uncluttered, a simple white dressing table is not only useful but lends itself to creating the look you are after. 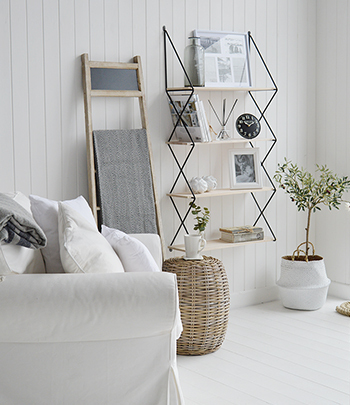 If you are after the Scandinavian or scandi look for your home and are not sure how to go about achieving this, first remove all clutter from your home and start again. Remove all unnecessary furniture and belongings and only add back in that which is useful or extremely beautiful. 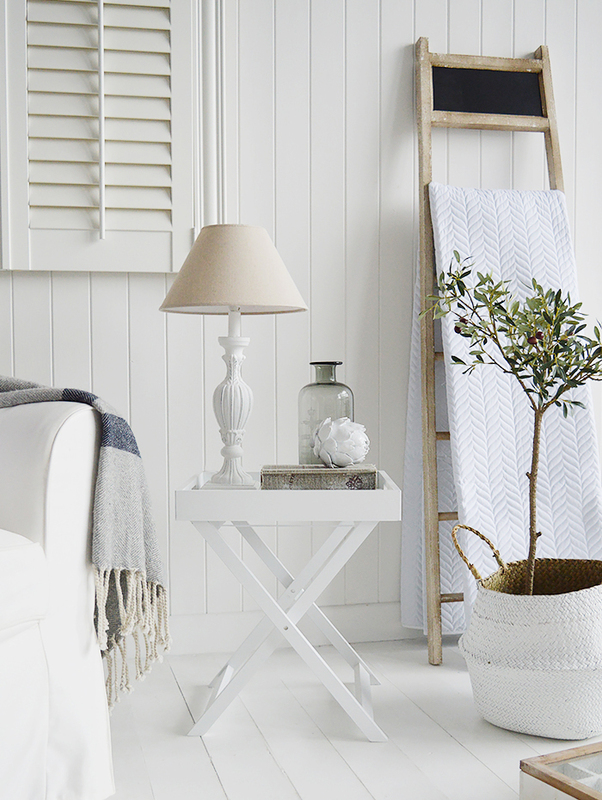 For your bedroom, by keeping your bed simple and white already begins to create the look. Next so the point does not get lost, by adding a white dressing table and two simple bedside tables should really help and be all you really need. 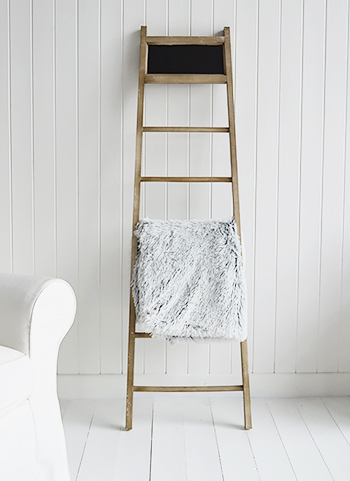 Make sure you have plain wood floorboards and for that extra bit of warmth, add a natural rug such as a sisal. 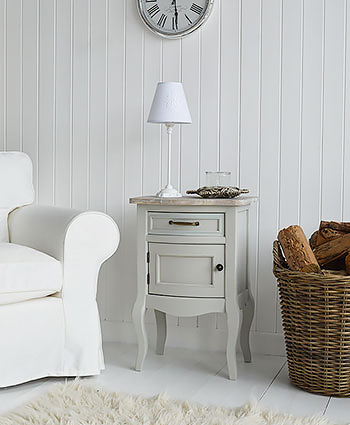 Keep all colour plain and neutral as the Scandinavian look is all about restful and peaceful colours. 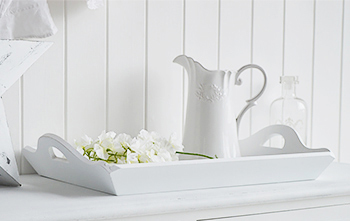 Where can you go to find a white dressing table? 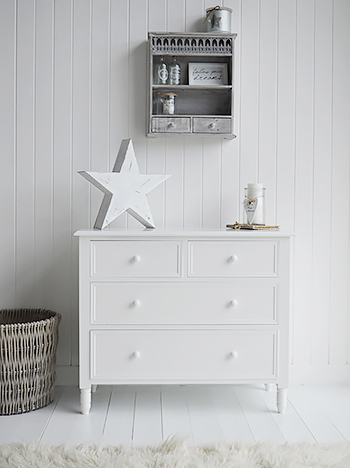 If you have decided that you want the Scandinavian look, then go online today to www.thewhitelighthousefurniture.co.uk to find a great range of furniture including a white dressing table for your bedroom. 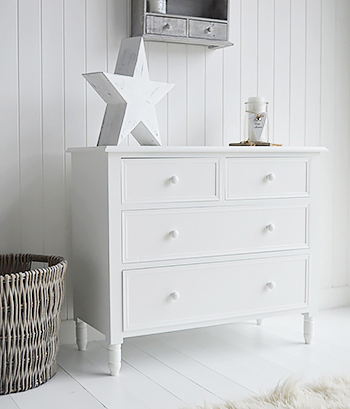 Aside from finding the white dressing table to help you complete your look, you will find a whole range of reasonably priced furniture for your home. 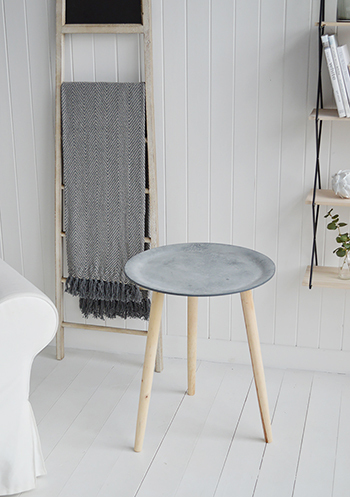 The Scandi dressing table also compliments our New England tones and can be incorporated with our white and grey tones of furniture to create a very calming and stylish yet simple interior space.